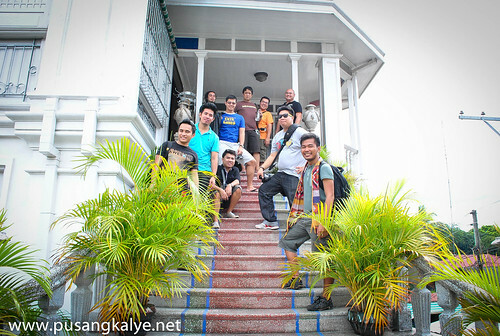 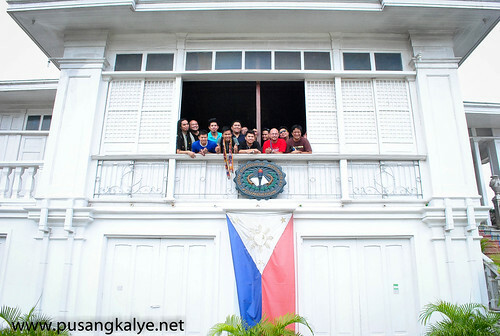 Our next stop after Taal Church was an ancestral house around a hundred meters away----The AGONCILLO HERITAGE HOUSE ---which is otherwise known as the White House because of its color. 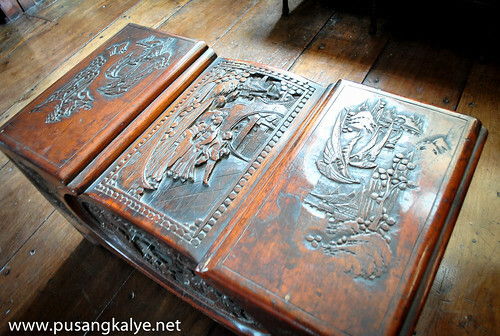 The caretaker here was kinda strict.He had to ask our guide several questions before letting us in.That despite our guide being a local of Taal and frequent in the house at that.If you want to look closely into the heritage houses of Taal therefore,coordinate closely with the local tourism office.This is important because heritage houses here are on per appointment basis. 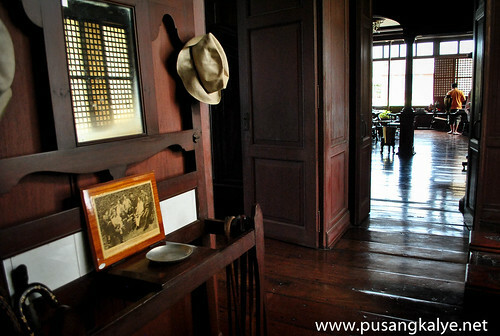 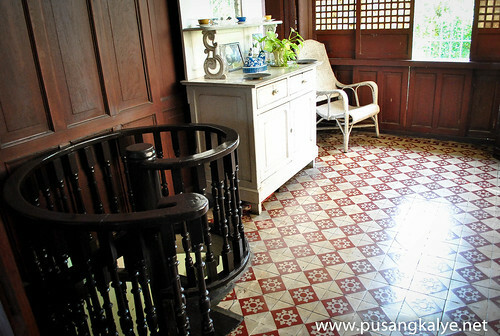 Agoncillo Heritage House is well preserved.You might get disappointed though If you are looking into the historical literature of the house.I asked the caretaker if they have on printed or posted somewhere but nothing.He referred me to an advertisement printout of some restaurants instead.Would have been nice going around,looking at the old furniture while contemplating on the history of the place. 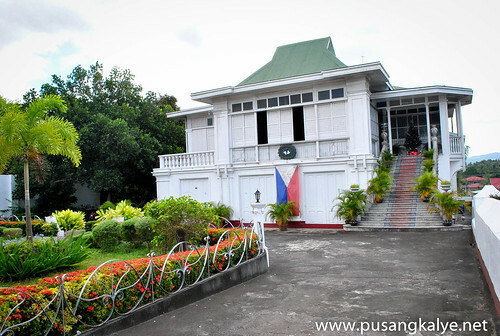 Don Gregorio Agoncillo was an active supporter of the Philippine Revolution against Spain in 1896.Exiled in Hongkong (which explains the China made antique furninure in the house) in 1898 where he continued the struggle to establish a sovereign Filipino nation as a member of the revolutionary council establish by Gen.Emilio Aguinaldo. 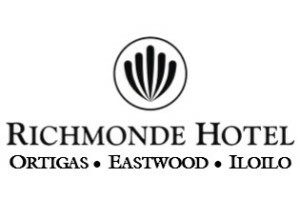 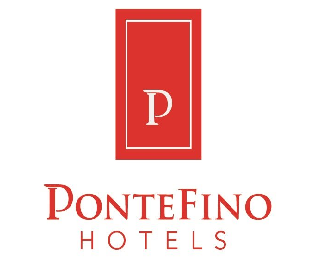 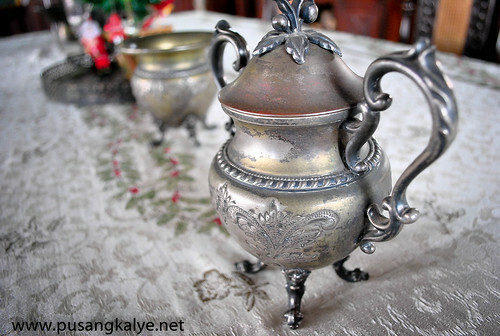 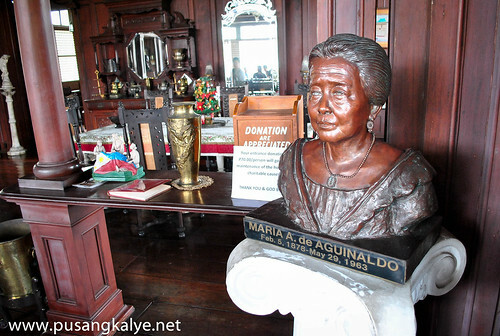 He was also responsible for the modernization of the sugar industry in Batangas and became the 1st President of 'Associacion de Agricultores de Oeste Batangas'.He also served as director of the Philippine National Bank and the Manila Hotel. 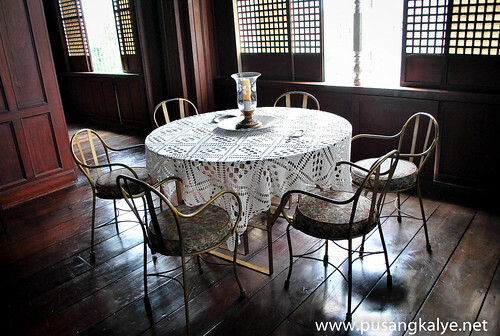 The house is surprisingly big.We stayed mostly on the 2nd floor and realized it is long at the back where the rooms are located.We didn't get to explore the lower house though.I thought some portions of the house is already restored but they made a good job at it coz it's hardly noticeable. 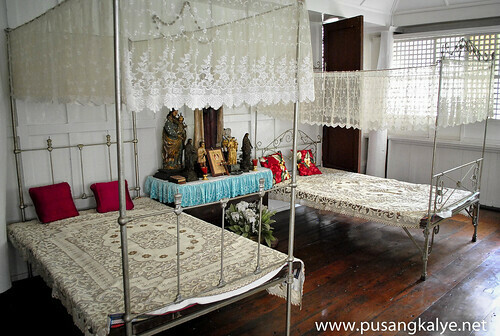 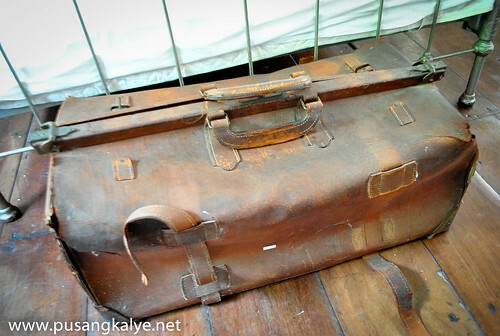 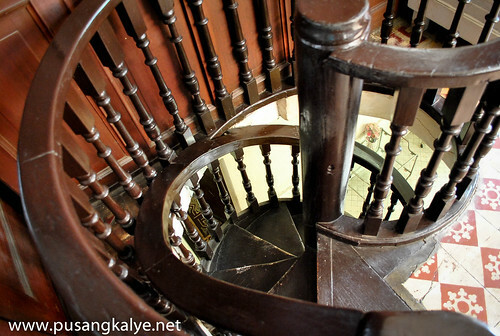 Read: inside the DARK CHAMBERS of TAAL CHURCH: A Taal Heritage Tour here. 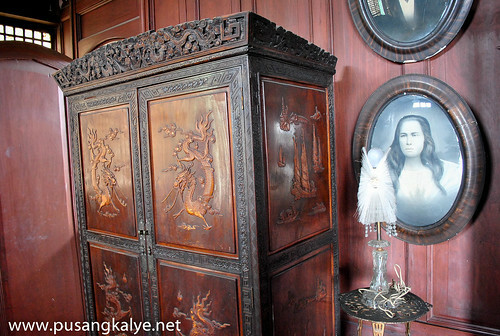 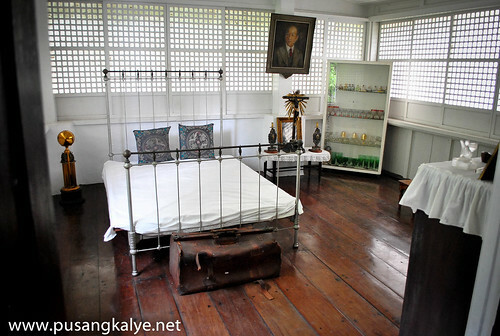 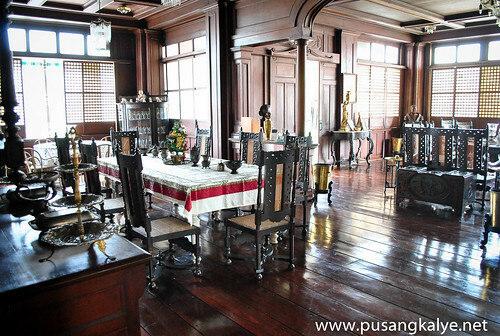 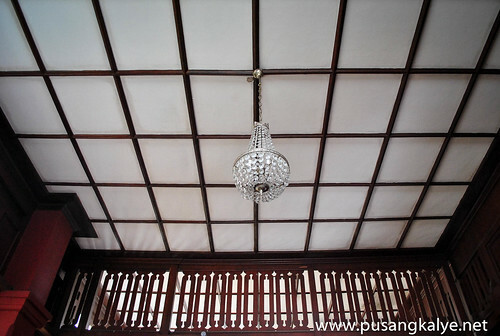 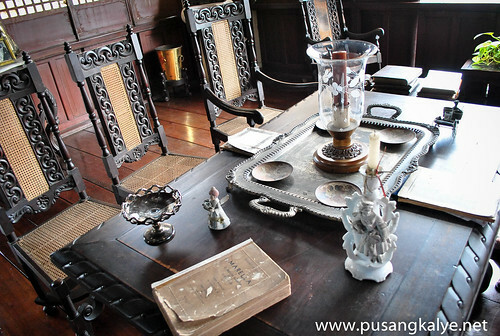 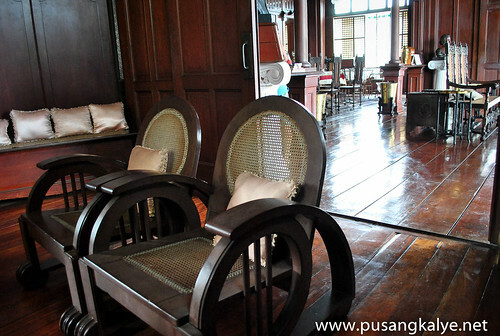 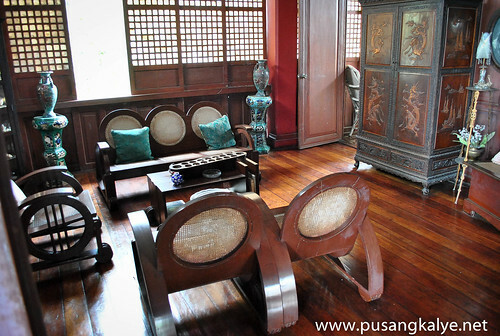 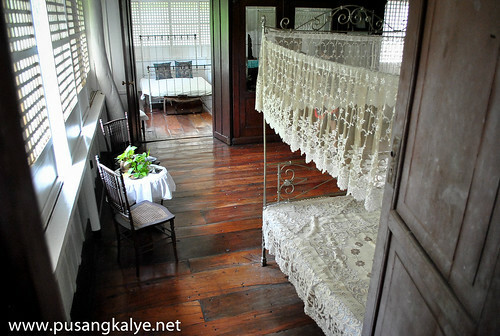 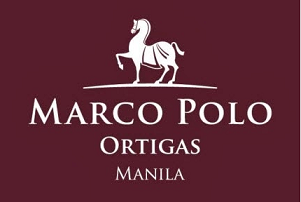 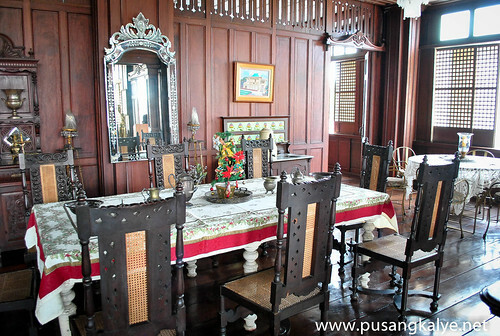 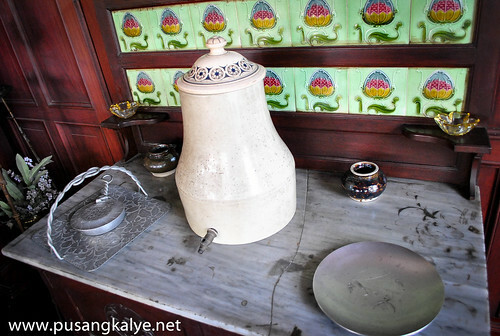 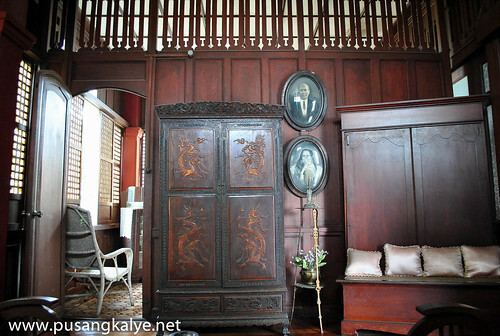 i agree tungkol dun sa matandang caretaker,ang sungit!i got intimidated tuloy kaya 'di ako nakakuha ng picture nang maayos.nagkamali lang ako akala ko kasi yun talaga bahay ni marcela,sa kamag anak pala nya.in fairness maganda ang display sa loob compared sa ibang heritage houses na pinasok ko na halos walang laman.